Les Affiches Etrangeres were printed in 1895-1896 by Jules Cheret of the Chaix Imprimerie. The plates are printed in stone lithography. 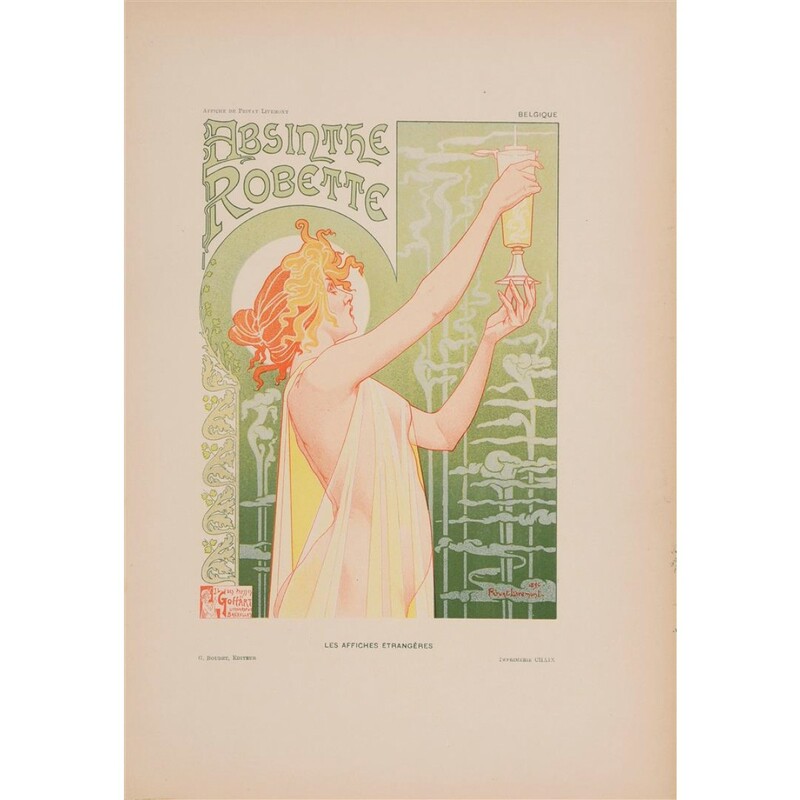 "Absinthe Robette" stone lithograph is one of the 62 magnificent full-color plates from Les Affiches Étrangères. 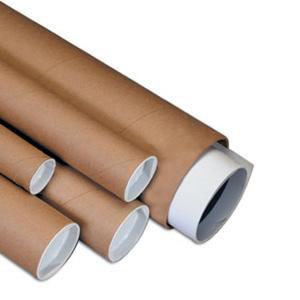 The prints were smaller reproductions of the great posters. Among the artists represented are Henri de Toulouse-Lautrec, Eugene Grasset, Toussaint, Louis Rhead, Ethel Reed, Rassenfosse and many more. Vintage posters such as these are rare and hard to come by.